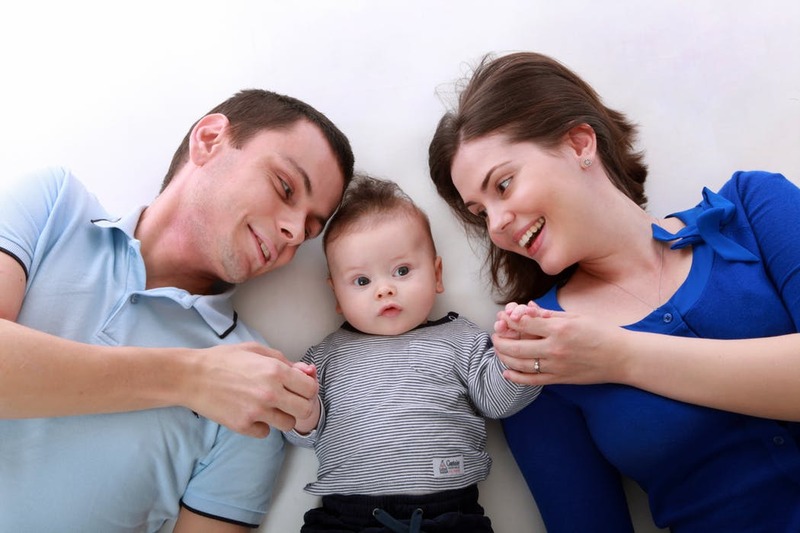 As a parent, we are first introduced to the role of being a pair of arms to a newborn baby. Even though this role may be exhausting as we squint with one eye open through the sleepless first few months of life, it’s relatively simple. Keep them warm, dry, safe, and fed. However, as babies turn into children and their curious minds start to wonder how the world works, it’s your job as a parent to be able to have important talks. Even though it may be a little uncomfortable at first to touch on serious subjects and you may ask yourself “Can’t we just watch Sesame Street instead and enjoy simpler times? ?” It is necessary for their own development and well-being. Here are some of the most common and important talks that parents eventually have to talk about with their kids. Unfortunately, the death of the human body is imminent no matter what your beliefs are. Try as you might during the first years of your child’s life to convince them that their goldfish was flushed down the toilet to return to the big blue sea, eventually you’re going to have to spill the beans. Talking to your kids about what happens after you pass away, and how to prepare for experiencing the death of loved ones will help them prepare for life. Censoring them from this sensitive subject will only leave them more vulnerable to pain when they do experience a death of a loved one further down the road. Yes, the old birds and the bees speech. All parents know that the day is coming when their child will ask how babies are made and where they came from. It’s important to stay as straight-faced as possible and have an honest talk. There’s no reason to be ashamed or censor them from the act of how babies are made if presented in a responsible way at the appropriate age. You’ll know the best time to talk to them about it when they start becoming curious. At this point, you can talk to your partner or other family members to decide what the best approach is. Often children have no concept of money until they’re out of the nest. They think that all of the toys and goodies magically appear and have no idea the countless hours mommy and daddy worked to make their lives comfortable. It’s important to teach your kids the value of money and have a talk with them about how it works. Sending them into the world feeling entitled or uneducated about how money management works will only slow them down. Make sure that you set them up for success.